This year, my goal is to be up at 6 am everyday. Between 6-8, I will read for 20 minutes and listen to one podcast. 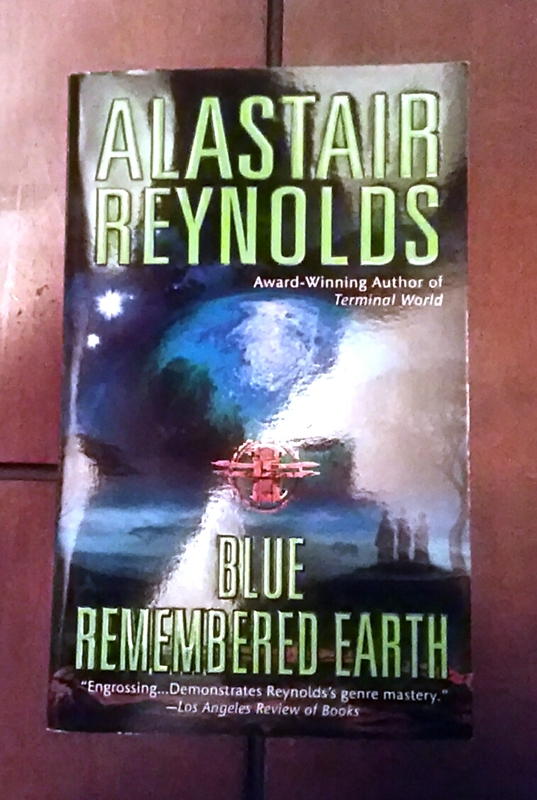 Today's choices were Astronomy Cast's Stellar Collisions and Alastair Reynold's Blue Remembered Earth. If you have any suggestions for books or podcast, leave them in the comments.